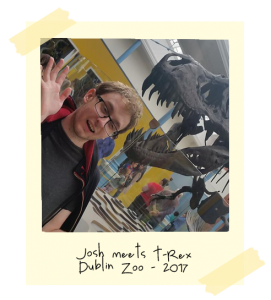 On my 25th birthday we took a trip to the zoo because I really wanted to see the new Zoorassic park. It was as awesome as I hopes it would be. 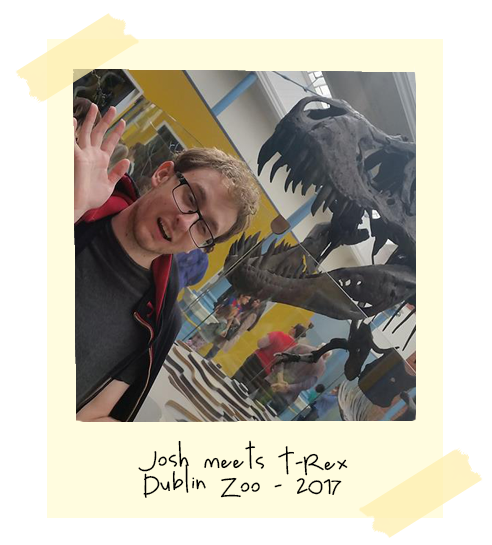 This is a picture of Josh at the entrace with the T-Rex skeleton.